Shannon Rowing Club exhibition will take place to display the work of Sheila Stone and Moya Ní Cheallaigh. 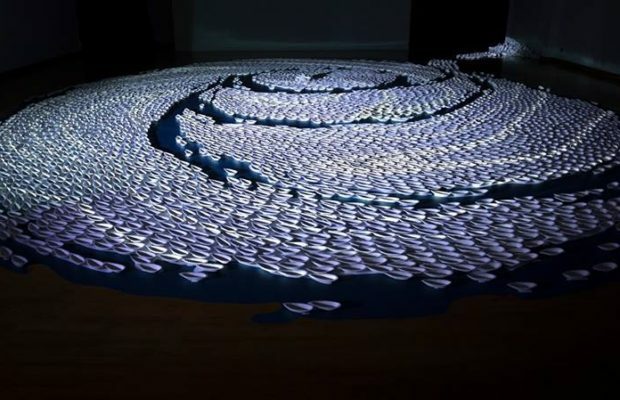 Sheila Stone; Charon’s Boats, a dedication to those 5,000 migrants were reported drowned in the Mediterranean. On Thursday, two Limerick artists will be exhibiting their work together in the atmospheric surroundings of Shannon Rowing Club. A Pop-Up Art Exhibition will run at the Shannon Rowing Club, this Thursday, December 6, 7 pm onwards. 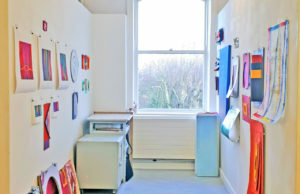 All exhibited works will be for sale on the night. Eddie O’Donovan and William Stone will provide a musical background on the night, along with saxophonist Helen Hassenfuss. 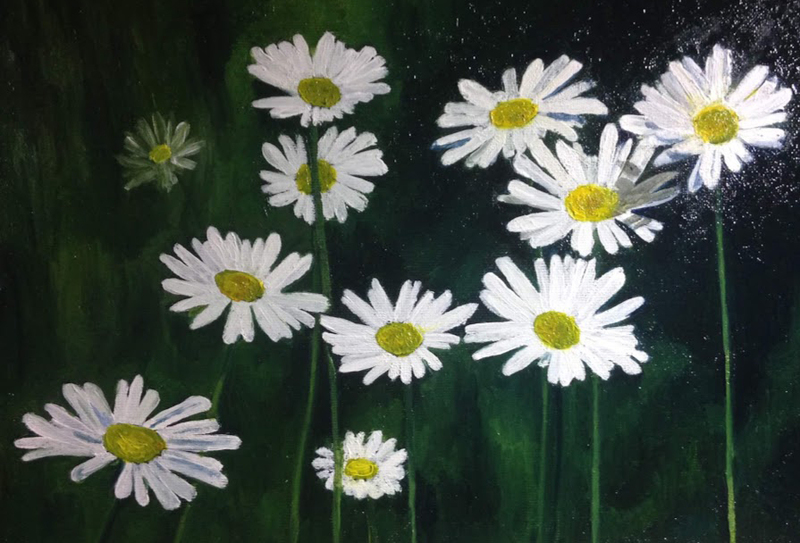 The organisers hope to see a number of people attend the exhibition and enjoy the evening, along with good food, drinks and company and hopefully buy some work too. Two Limerick based artists, Sheila Stone and Moya Ní Cheallaigh will be showcasing their work at the art exhibition. Sheila Stone is a painter and ceramic artist, living and working in Castleconnell, Co. Limerick. She has worked as a fine artist in Cork, Dublin and Limerick since the seventies. Her paintings explore the effect of light and colour in nature. Sheila has had a number of solo exhibitions and has participated in many group shows both in Ireland and abroad. From 2008 to 2018 she was a member of Contact Studio in Limerick. In recent years, Sheila has exhibited some very large ceramic installations to engage with important political and social issues. She created a large scale ceramic mural in 2013 in response to the Rana Plaza clothing factory collapse in Bangladesh which killed 1,132 people. Faceless, a collection of 1,132 unique ceramic heads, represented each of those lost. In 2016, over 5,000 migrants were reported drowned in the Mediterranean. This loss of life inspired Sheila to make five thousand boats with the involvement of the local community. The project is called Charon’s Boats. The finished art installation went on display in the Bourne Vincent Gallery at the University of Limerick last December and in June 2018 in the Source Arts Centre in Thurles. Moya Ní Cheallaigh graduated as a mature student from LSAD in 2015 with a BA (Hons) in Fine Art Painting, and she had only been printmaking since leaving college in 2015. She has been a member of Limerick Printmakers since 2013 and has learned about printmaking through their excellent classes. From Dublin originally, she spent 14 years working as a Primary School teacher, before moving with her young family to Limerick in 2001. 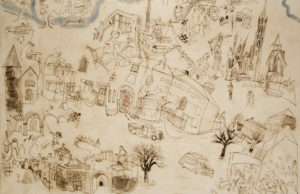 Since leaving LSAD, she has exhibited in group shows in Dublin, Glasgow, Roscrea and in Limerick at the Belltable and the Hunt Museum, where she was the featured printmaker of the month on two occasions. In September, following a very successful show by Barry Le Masney which Moya had curated in the Rowing Club in June, Sheila asked her would she like to do an exhibition for Christmas. It was the gun to her head that Moya needed and she agreed. Moya’s work is focused on her daily life and engagements around Limerick and Clare. Photography is often a starting point. The figure in the environment is a favourite theme and she hints at the cultural and societal changes experienced in her lifetime. Given her involvement with Shannon Rowing Club, rowing past and present, not surprisingly features quite a bit too. She enjoys botanical painting and doing portrait commissions, some of which will be shown in this exhibition. Sheila and Moya met at a party a few years ago, through their jazz-loving husbands, and had connected immediately over their common passion for art. Over three mornings during the summer, last year, they got to know each other better, making 200 of the 5000 boats for Sheila’s poignant exhibition “Charon’s Boats”; a tribute to those who had drowned in the Mediterranean trying to get to Europe. They are both looking forward to the exhibition on Thursday. 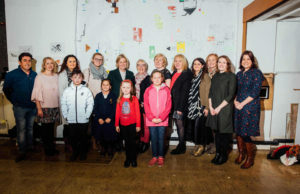 “I am excited to display my work in the beautiful and historic surroundings of Shannon Rowing Club and have really enjoyed working on this exhibition with Moya,” Ms. Stone concluded.